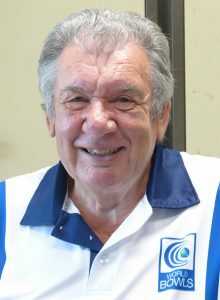 World Bowls Director for Europe 2012 – 2014. Represented England between 1978 and 1998 worldwide winning: 4 World titles, 1 European, 4 British Isles, and 6 National titles. Performance Director for 2010 and 2014 England Commonwealth Games Team in Delhi and Glasgow– with 24 of 27 players involved winning medals. England Team Manager from 2000 until Present. Life member of Bowls England and Cumbria Bowling Association. Former Head of Tourism for Carlisle City Council. 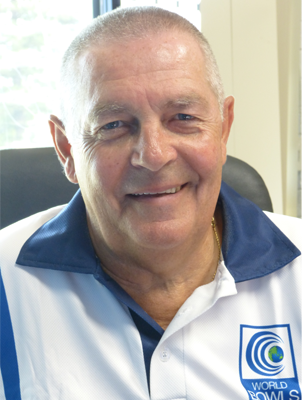 Chief Executive since the formation of World Bowls in 2001. Previously Bank Manager with Barclays Bank and a Marketing Manager of the Bowls Division of a global sports equipment company. Represented both England and Scotland in an international bowling career covering over three decades, gaining over 100 caps. Numerous national and international indoor and outdoor titles. World Indoor Pairs champion and a Commonwealth Games Pairs Medallist. 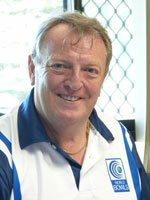 Regional Director World Bowls 2012- Present. Holds Life Memberships: Eskom Club Rosherville, Federation of Eskom Clubs, Alberton Bowling Club, Near East Rand Bowls, Erkuhuleni Bowls, Bowls South Africa, World Bowls. Regional Director for Europe and representing: Cyprus, England, France, Guernsey, Ireland, Isle of Man, Israel, Jersey, Malta, Netherlands, Portugal, Scotland, Spain, Turkey and Wales. 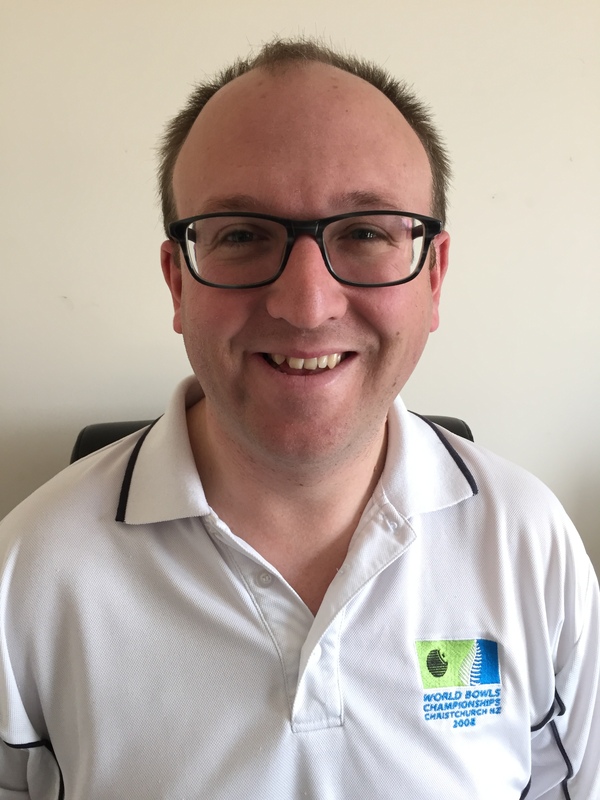 Represented Guernsey internationally for 15 years and been a sports administrator for 19 years, he was President of the British Isles Bowls Council in 2015 and currently a Director of the Guernsey Commonwealth Games Association. Previous careers in banking, accounting and works part-time for a Trust Company in Guernsey. Elected onto his local parish and holds public office. Since started bowling in 1996, Claudius Lam has been actively involved in the development of lawn bowls in Hong Kong. Over the years he established the umpire and coach training and accreditation system in Hong Kong, liaising with the government on the provision of new greens, as well as actively promoting the sports throught the media. He has been actively helping out on the development of the sport in China and Macau, involve in the building of greens and training of umpires and coaches in these two places. He also held position in the umpiring and coaching committees of Macau Lawn Bowls Association and China Multi Bowls Association at their start up period. 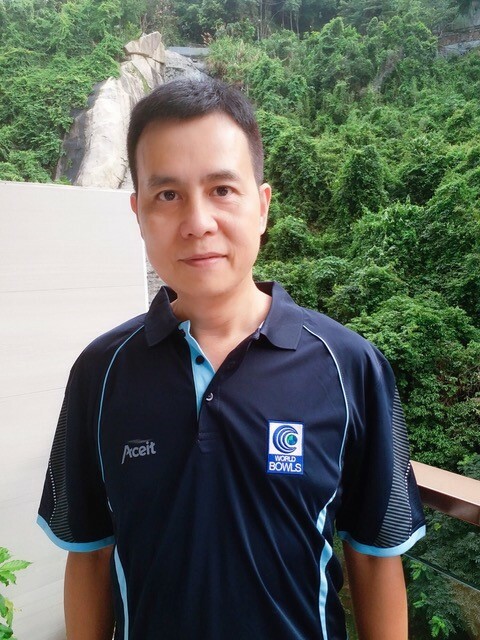 On regional level, Claudius assumed the duty to assist the World Bowls Regional Director in Asia and Oceana in 2016 to help the Asian countries to develop the sport. Regional Director for the Americas and reporting to John McArdle supporting the following countries: Argentina, Brazil, Canada, Falkland Islands, Jamaica and USA. Represented USA between 2010 – Present. US Open Singles Champion 2015. US National Singles Champion 2016. World Indoor Cup Bronze 2016. Digital Project Manager for over 15 years. Previously a Software Engineer for 10 years. Member of Laguna Beach and Newport Beach in Southern California. 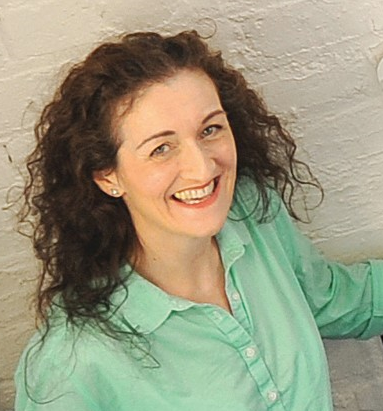 Claire is a Director with Newcastle upon Tyne’s highly successful Hunter Johnstone Marketing Solutions organisation, where she uses her extensive skill set in strategic results-driven marketing consultancy, business development and business-change project management. She has worked with the World Bowls Board since 2013, where she has advised and contributed to the delivery of the marketing requirements set out in the Strategic Plan.